Medallia empowers the largest, most complex enterprises in the world to create and deliver brand-building customer experiences. The Medallia Customer Experience Management (CEM) SaaS platform captures data from every customer interaction across every touchpoint, analyzes that data to create actionable insights, and then delivers it to every level of the organization so that people can take action. 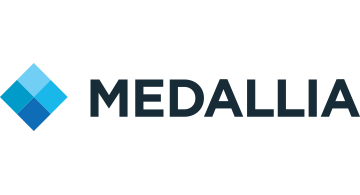 Medallia is trusted by hundreds of brands across financial services, telecommunications, hospitality, airlines, retail, professional services organizations and technology companies.